The public opinion report reverses a DOJ opinion from 2011 which stated that the Wire Act applied only to sports betting. The newly released 2019 opinion says that the 1961 Wire Act was meant to prevent all types of interstate wagering that crosses state lines, including online gambling. Idaho gamblers who place bets using mobile apps will be impacted if their betting activities cross state lines. One example is online poker pooling where players join in the game from more than one state. Deputy Attorney General Rod Rosenstein released the ruling on Tuesday, January 16, 2019. 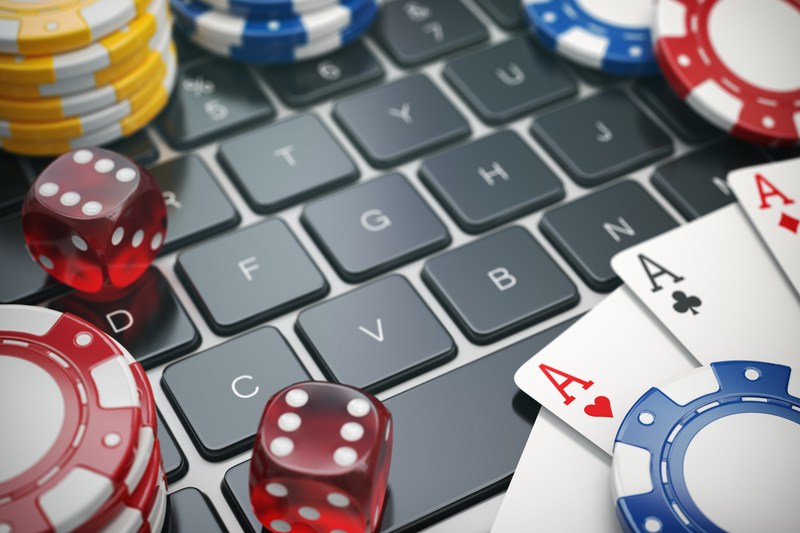 The Department of Justice is allowing online gaming operators a ninety-day window to restructure their operations and comply with the newly released mandate. Online gambling and lottery operators, as well as casinos, are expected to take the ruling to court in an attempt to reverse the opinion. If you're a fan of online gambling, the new ruling may change how you approach your hobby. In the meantime, whether you enjoy online gaming from the comfort of your home or take the fun to Nevada's Cactus Pete's, there's still time to place some bets before the new DOJ opinion takes effect. Plan your weekend getaway by booking a seat on Caldwell Transportation's bus to Jackpot soon! Better yet, call your friends and book our party bus to Jackpot for a memorable weekend together! Get in touch with us today!